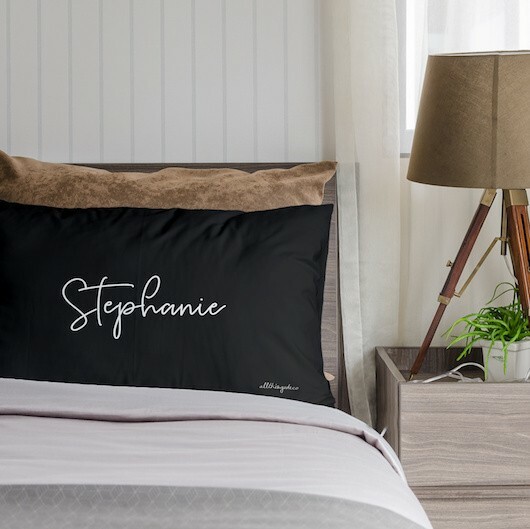 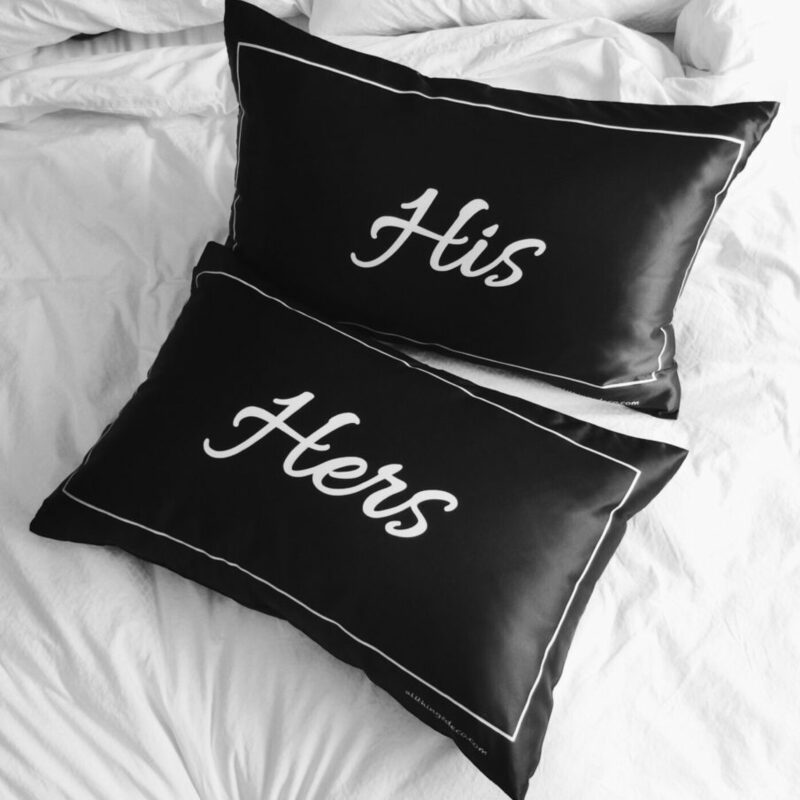 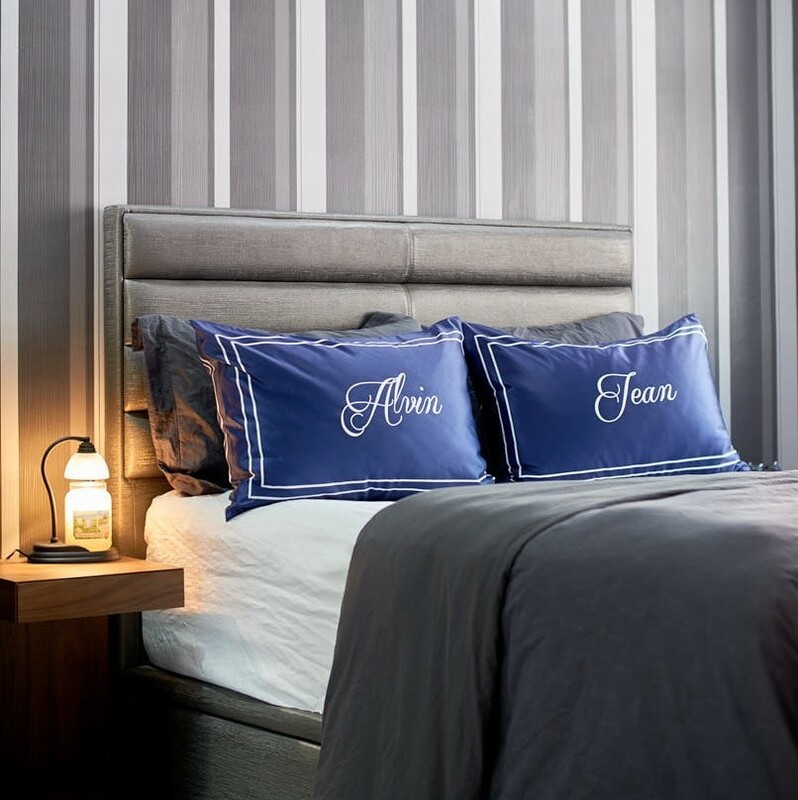 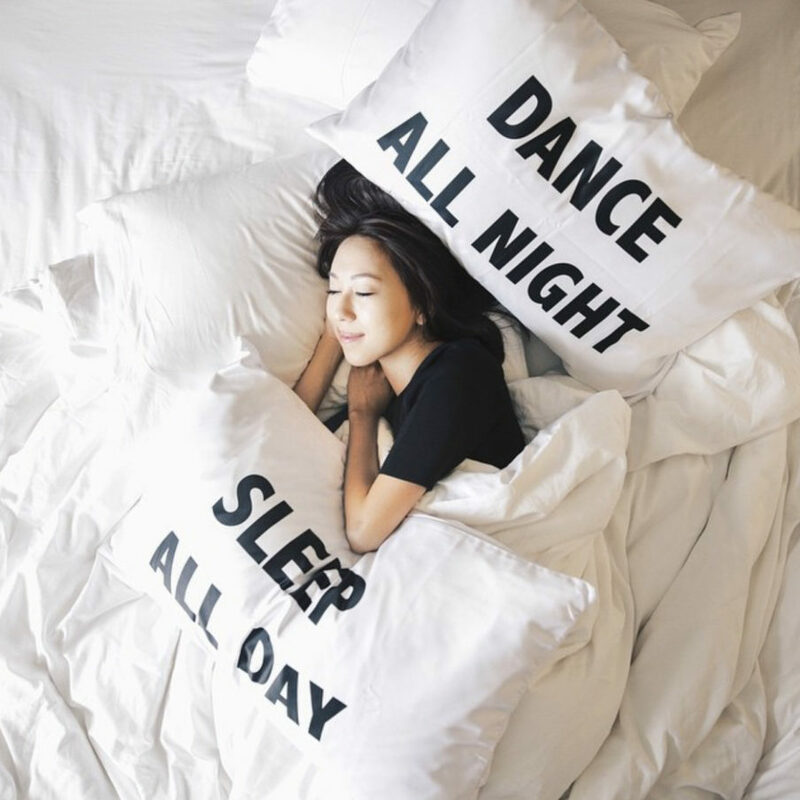 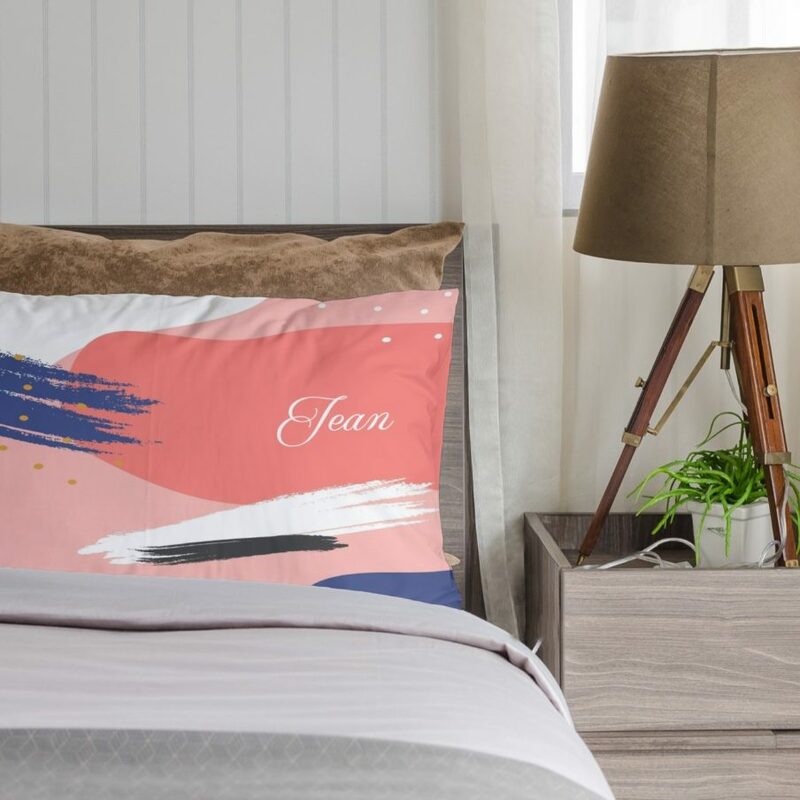 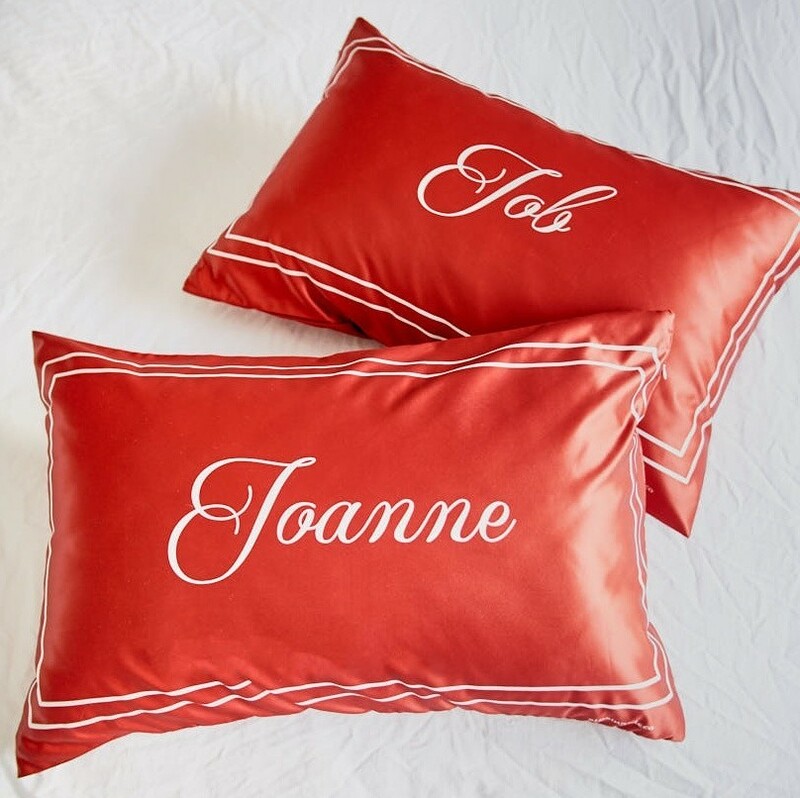 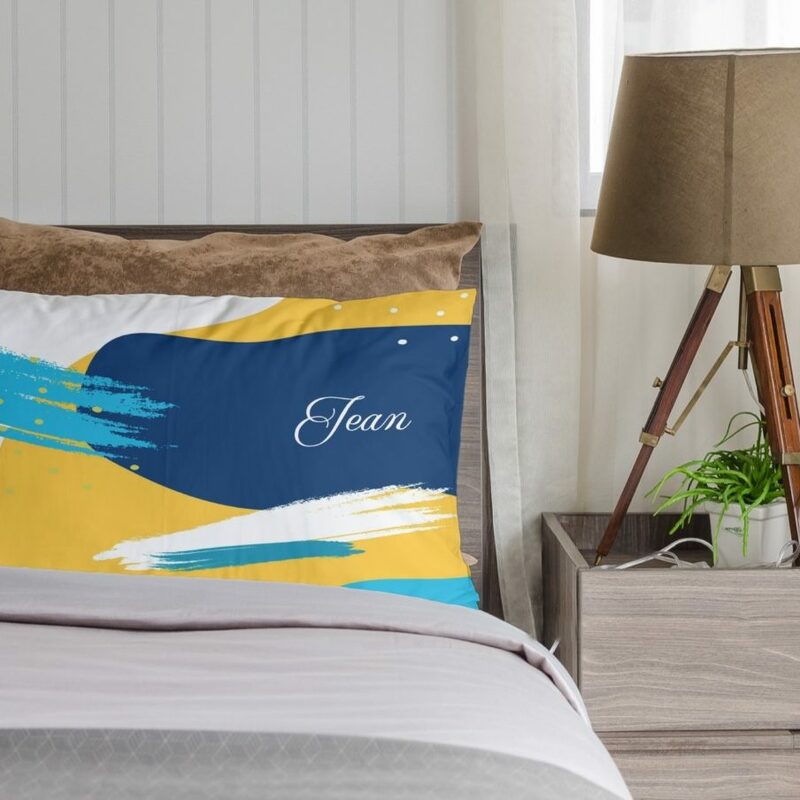 Our SCRIPT Pillowcases by ATD is an elegant way to incorporate your name into a beautiful decorative item for your bed. 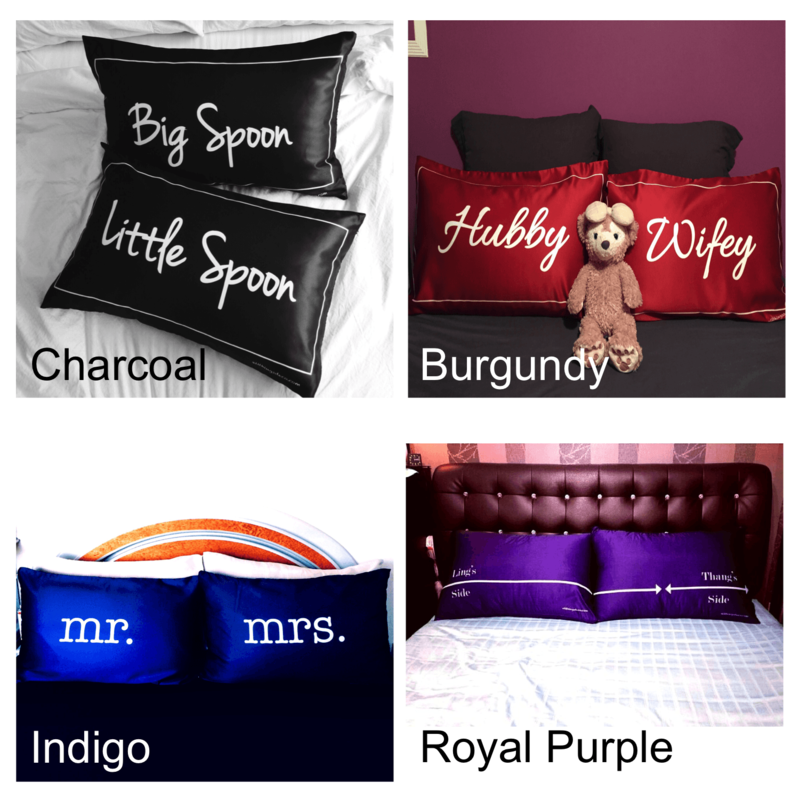 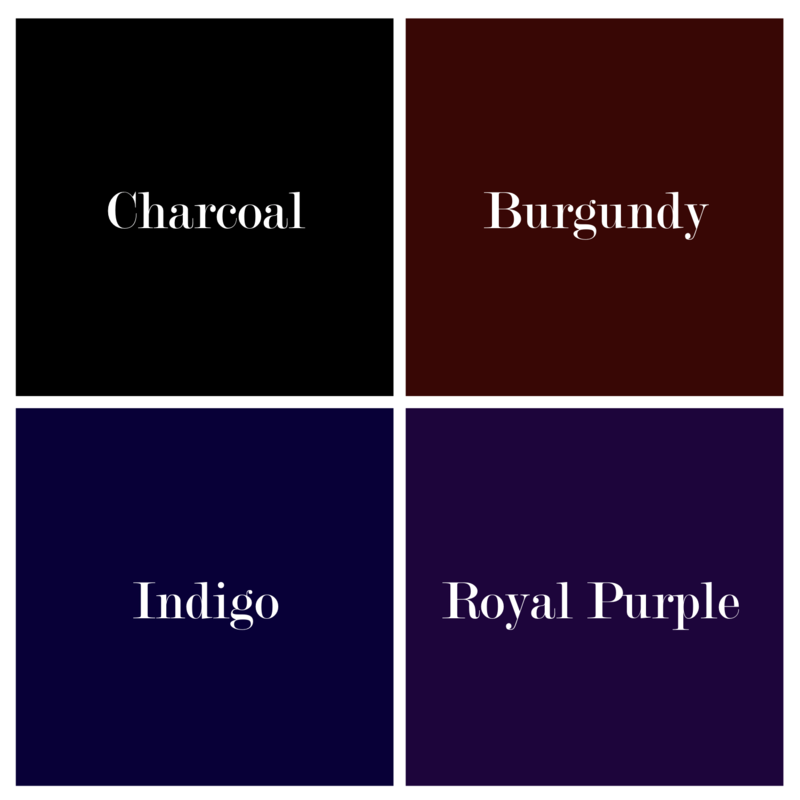 These pillowcases are satin smooth, available in five luscious hues, and are a stunning way to add character to any bed! 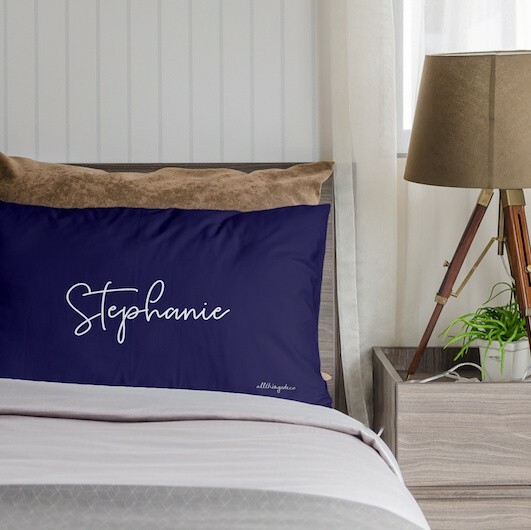 Also makes for an excellent gift.